Unfortunately we do not have enough data to give you an accurate valuation. Your local Kerr & Co property expert will be in touch to arrange an accurate valuation taking into account improvements to your property, the local market and more. Or arrange a valuation now by clicking here. 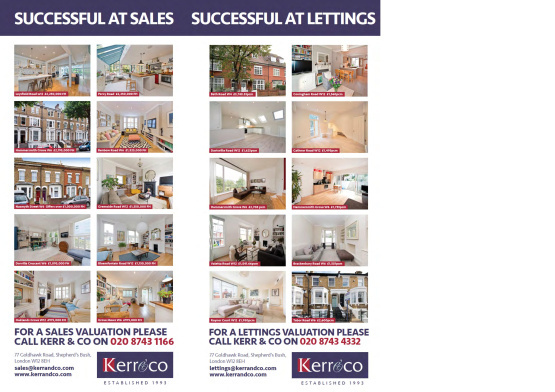 Whilst this instant valuation provides a guideline, your local Kerr & Co property expert will be in touch to provide a more accurate valuation taking into account improvements to your property, the local market and more. SOLD! - A glimpse into what we have sold recently. Happy New Year! Can you believe it's already the end of January 2019 and we wanted to take a moment to look back at the properties we sold recently. Above you can see just a glimpse into what properties we have sold recently. Want to find & contact your local branch of Kerr & Co? Be in the loop with all things Kerr & Co, following our social media accounts.